Go90, the millennial-targeted online video service created by Verizon, scored some valuable content thanks to a partnership between Verizon and the National Basketball Association (NBA). The multiyear content and marketing agreement will bring daily NBA highlights, original content, and access to out-of-market games to Go90 viewers. 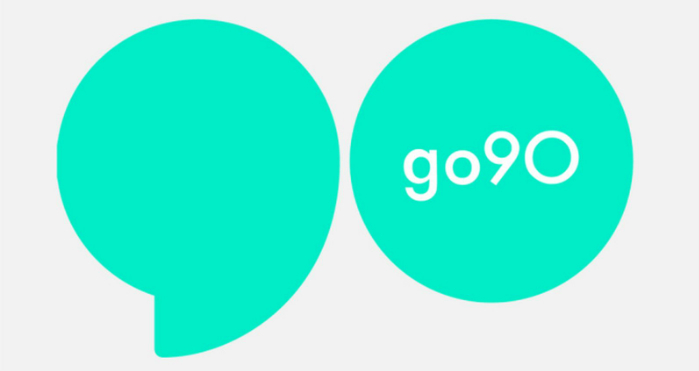 Some content will be exclusive to Go90: Verizon says Go90 and the NBA will work together to create "a number of exclusive series" for the platform, but didn't give details. While most content on Go90 is free, live NBA games won't be. Viewers will use the NBA League Pass option to purchase access to single games, or to buy team passes or full season packages. Verizon isn't offering pricing information yet, but says viewers will be able to live stream almost 1,000 out-of-market games. Go90 viewers will be able to share NBA clips and highlights through SMS, Facebook, and Twitter. The agreement goes beyond Go90 streaming: Verizon will be the title partner of the NBA's All-Star Slam Dunk platform, and will be the presenting partner of the NBA's All-Star Balloting Program. Verizon will also have a marquee partnership with the WNBA, and will be the official wireless service provider of the NBA, WNBA, NBA Development League, and USA Basketball. The two companies didn't disclose the terms of the partnership, although USA Today says it's a three-year deal valued at over $400 million. Go90 is available through free iOS and Android apps. The development league will use Dailymotion's player to share clips across its sites, but the agreement does not include any live game streaming. Serving videos to mobile-first teens seemed like an easy money grab, but Go90 is the latest in a long line of platforms to never find an audience. There are some major sports stars on Go90 series MVP—including New England Patriot Rob Gronkowski, one of the show's producers—but they're not the ones throwing pitches. Verizon's free app-based video bundle for mobile-using millennials never found an audience. Now, the team behind Vessel will rebuild it. Social platforms Facebook and Instagram are turning out huge views for sports broadcasters, but the broadcasters aren't getting much info in return. Look for that to change. RatedRed.com will target young adults in the heartland, while Seriously.TV will offer news-based humor clips throughout the day. In the "72-Hour Challenge," Verizon and Digiflare created mobile and set-top apps for media organizations at a breakneck pace. The streaming service will launch on iOS and Android on Thursday, providing a millennial-oriented, mobile-first take on OTT video.